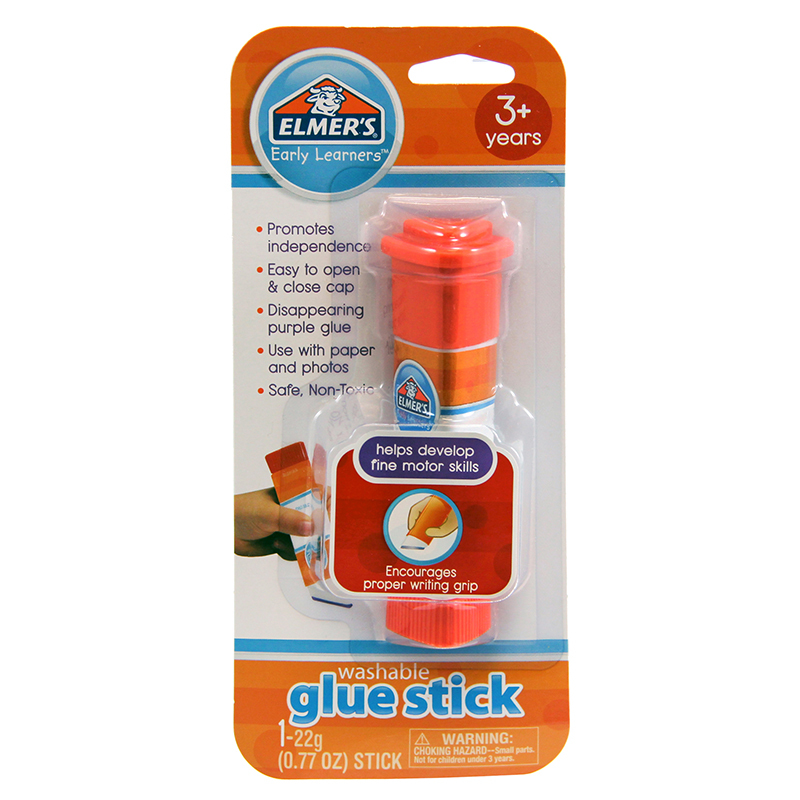 Elmer's Early Learners line of glue products are designed specifically for first time users of glue, age 3-5. 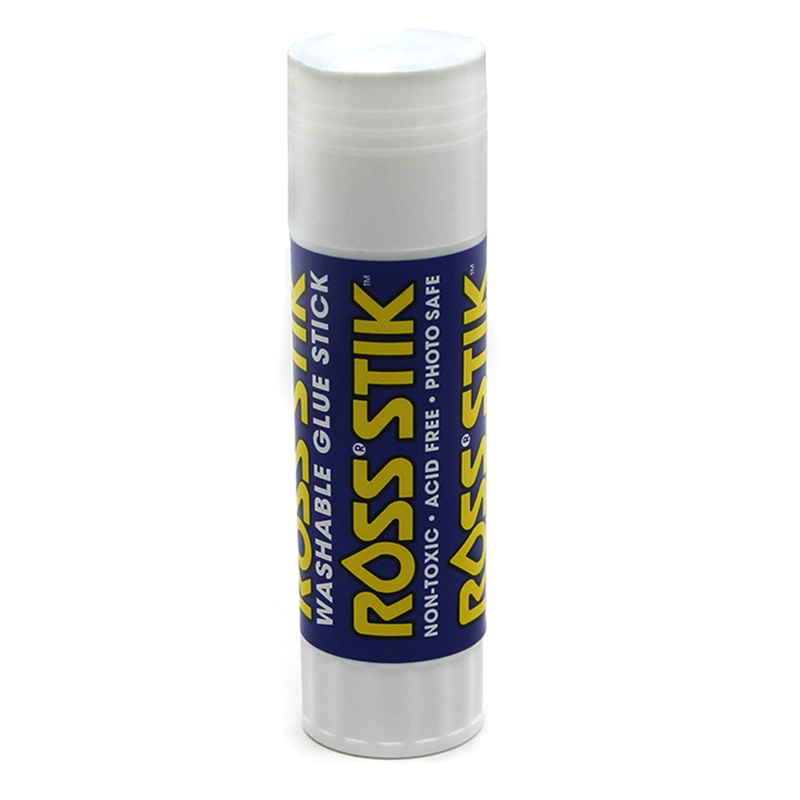 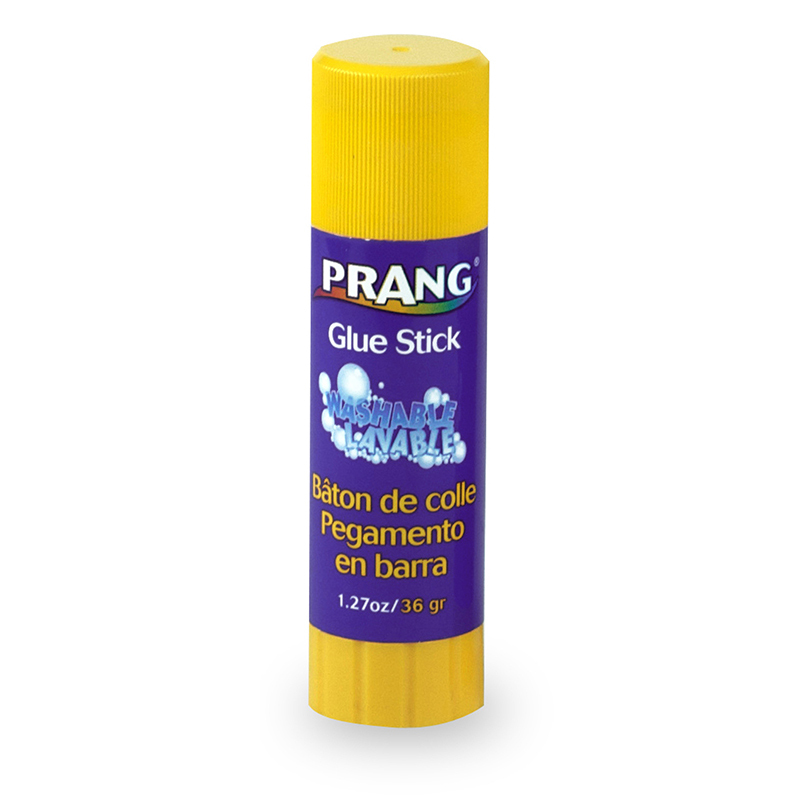 Glue pen 1.5 oz. 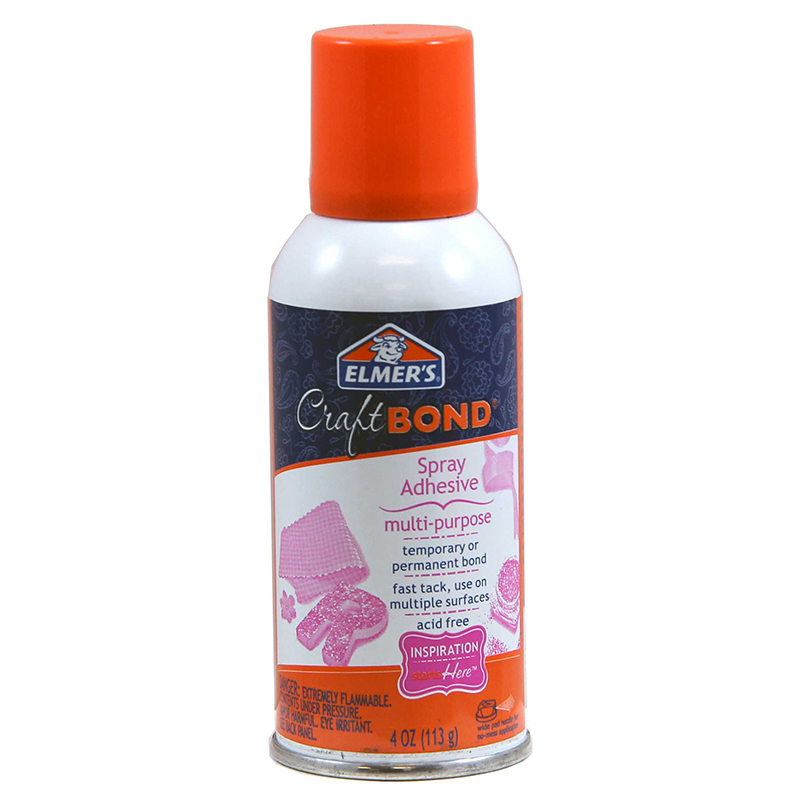 The Elmers Early Learner Glue Pen 1.5oz can be found in our Glue/adhesives product category within the Arts & Crafts.